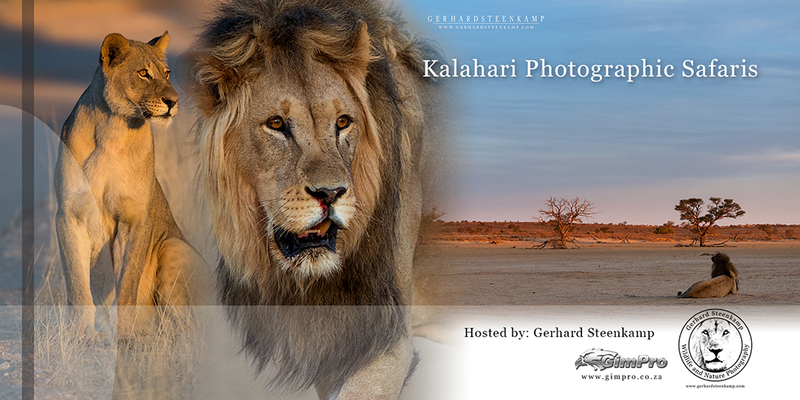 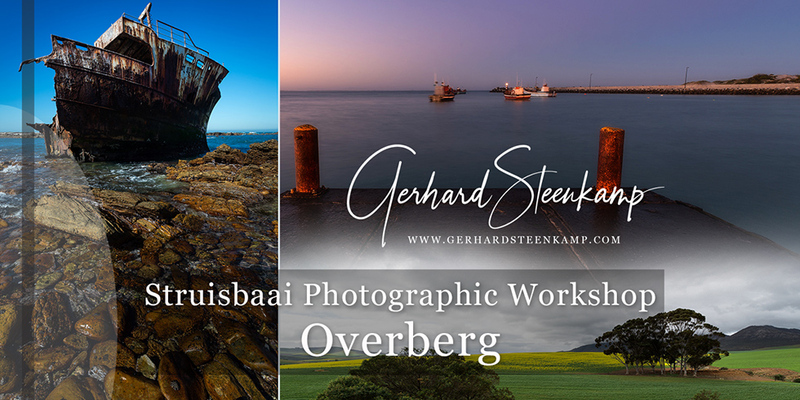 Gerhard is a South African based wildlife photographer operating mainly in the arid parts of Southern Africa. 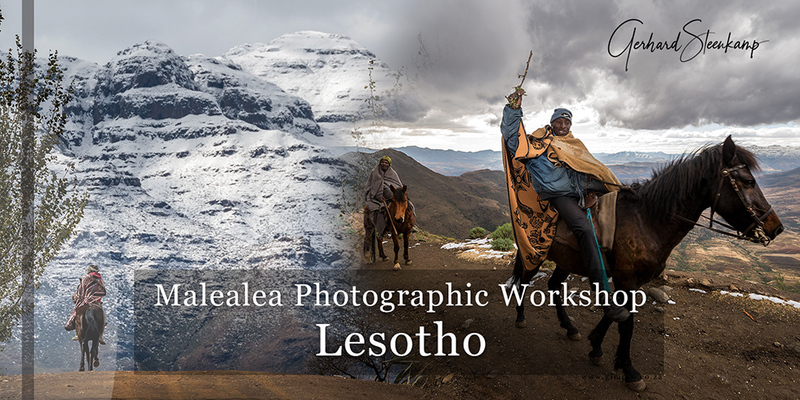 Services rendered are Safaris, Private photographic guided safaris, Workshops, Print sales, Coffee table books. 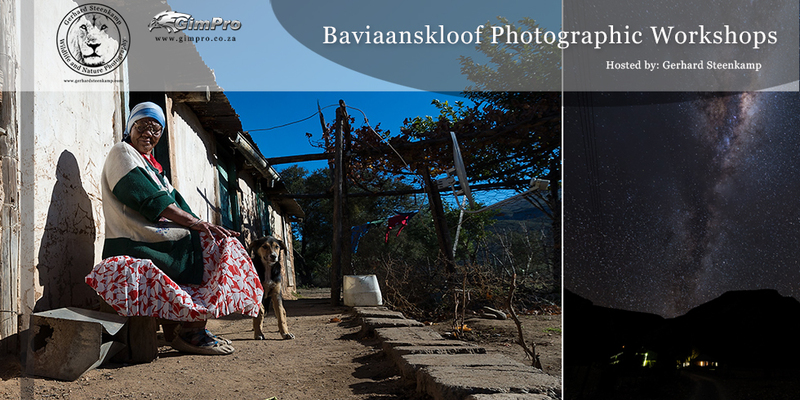 You are welcome to contact us do you have any questions.